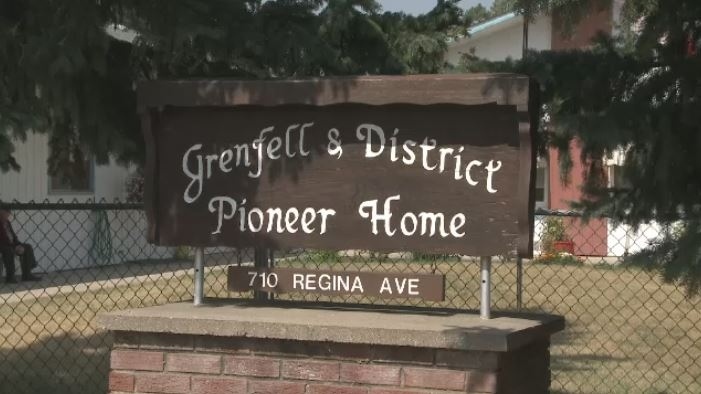 The Saskatchewan Health Authority has issued three Request of Proposals (RFP) for the Regina Pioneer Village and long-term care in Grenfell. The first RFP would identify potential partnership options for the long-term care facility in Grenfell. The health authority closed the long-term care home in Grenfell due to mould in later August. A second RFP would focus on replacing the services at Regina’s Pioneer Village. This would include long-term care and specialized programs. The third RFP would focus on immediate long-term care needs in Regina. This includes finding a way to provide long-term care services in Regina with up to 100 long-term care beds. The health authority says the idea behind the third RFP is to help with the reduced capacity at Regina Pioneer Village over the next two to three years. It added that the RFP process will give the health authority more direction on how to move forward by mid-2019. “This process will help us to address the need for greater flexibility in supporting both general and specialized long term care service needs, within a continuum of care services,” said Vice President of Integrated Urban Health and Chief Nursing Officer Sharon Garratt said in a press release. The health authority says all options to replace services at Pioneer Village and Grenfell are on the table, but services will remain publically funded.